Ahh! I’m obsessed with Ladytron right now. Nice list. If you’d like, I can send you her new album. 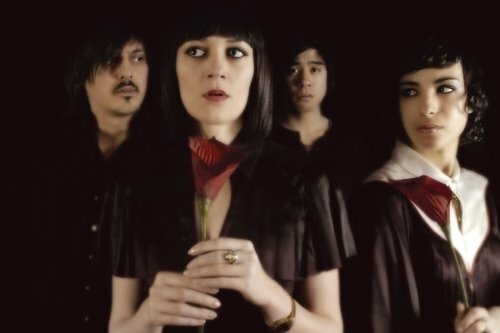 I have <3ed ladytron since 2003…mmmm..fabulous!